Hey Parents! 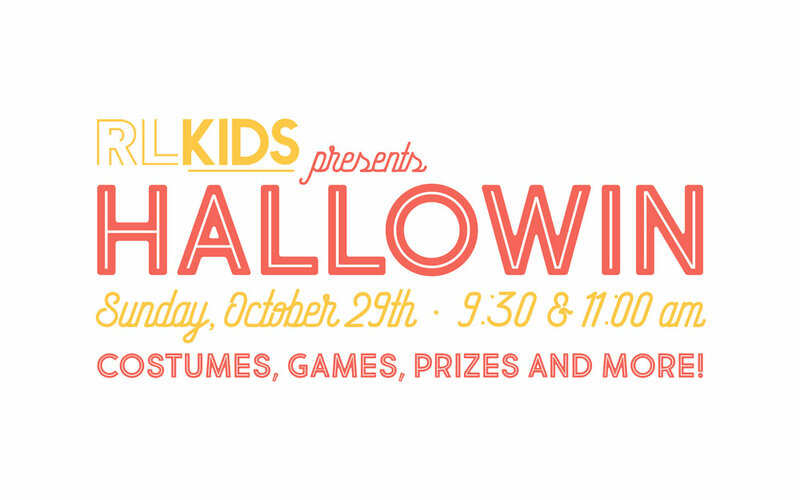 The Renew Life Kids team has so much fun planned for your children NEXT Sunday, October 29th for Hallowin! We would love for every child to dress up in their favorite costume and join us for this fun-filled day of games and prizes for all ages! The elementary kids will even have a chance to win an Amazon Fire Tablet! A drawing will be held each service, but your child must be in costume to be entered! ALSO, every elementary child will receive a RLKids fidget spinner! We can’t wait to see you and your family for Hallowin!